Back in the day, Light Flow was an integral part of the Android enthusiast toolkit. 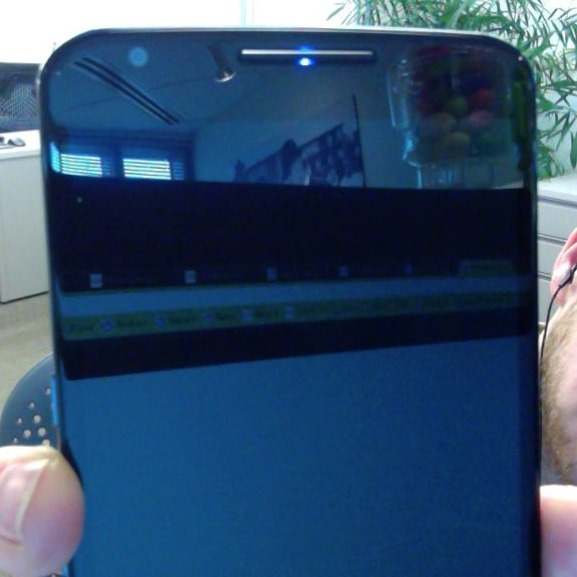 Nexus phones came with snazzy multicolored LEDs for notifications, but customization options were limited. Light Flow filled that gap with per-app and per-notification type tweaks. Sadly for those that might still be using it, Google's API targeting requirements will be limiting colored LED support going forward. Per-contact and call/SMS/MMS distinguishing notification customization will also have to be abandoned as a result of other developer policy changes. It can be tough thinking of gifts for kids. These days nephews and nieces already have all the latest gadgets, and whatever gift we choose is already out of style, out of date, or boring. But you know what they probably don't have? 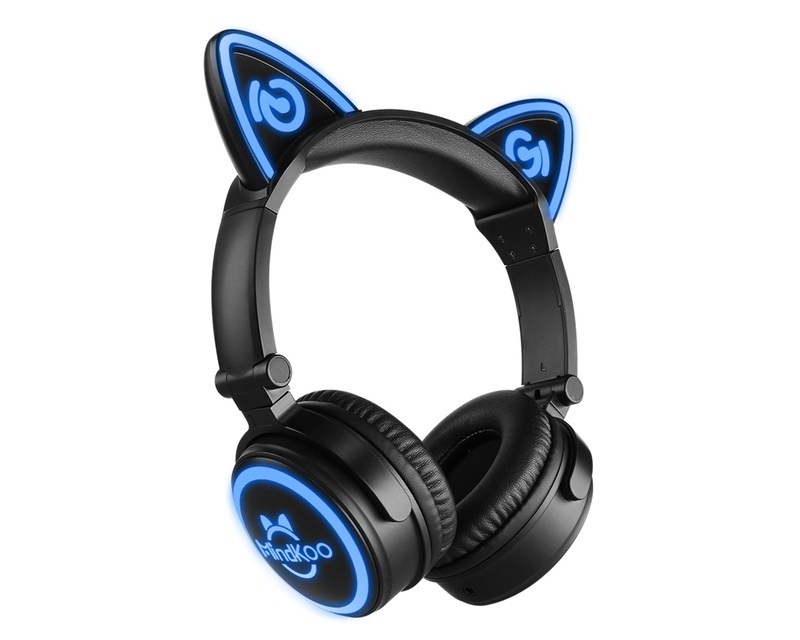 A pair of MindKoo's Unicat light-up Cat Ear Bluetooth headphones. Even better, right now our readers can pick them up for 35% off. Little Suzy doesn't need to know you got them with a coupon, though. 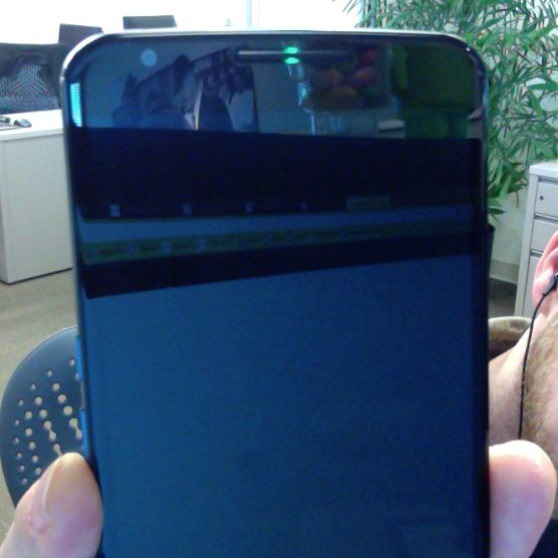 Nexus launch day is a cutthroat time when mere moments can make the difference between a speedy shipment and weeks of waiting. 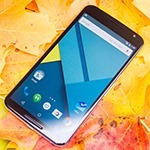 While quickly comparing the Nexus 5X and 6P to decide which one to order, many have noticed that the 6P lists an RGB notification LED, but the 5X doesn't. 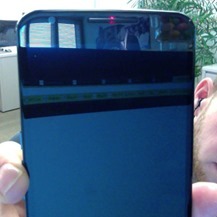 Well, we've confirmed there's an LED on the 5X too. How? We bothered Google VP of Engineering Dave Burke via email. He was kind enough to explain what's going on. January brought us the yearly madness that is CES, but that doesn't mean much in terms of software. The biggest news is probably Microsoft's continued expansion into multi-platform support for its biggest software sellers, including Word, Excel, PowerPoint, and now even Outlook. 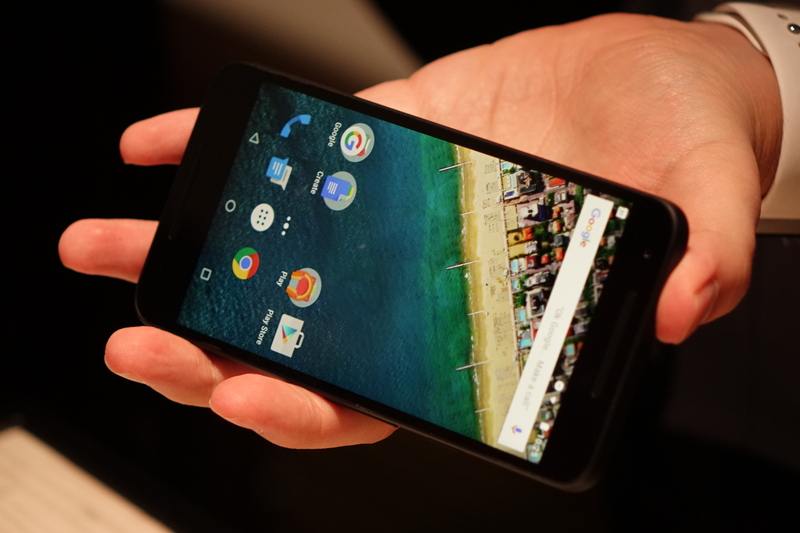 Google has been uncharacteristically quiet so far in 2015, aside from updating its current stable of apps. It's been possible to use Microsoft Exchange mail accounts on Android for years, but never exactly in an ideal or intuitive way. Microsoft is changing that thanks to its new multi-platform approach, releasing something we never thought we'd see a few years ago: a first-party Outlook email app. 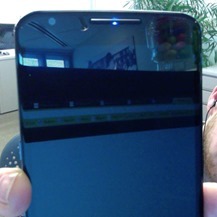 Out of the box, you probably don't give your phone or tablet's LED notification light all that much thought. It glows, sure, but that's just one more way of conveying information otherwise relayed via a sound or vibration. Well, if you take control of your LED and color-coordinate your apps, then you can get that little light to convey quite a bit. And if you want to do this, Light Flow is going to be one of the best recommendations you get. 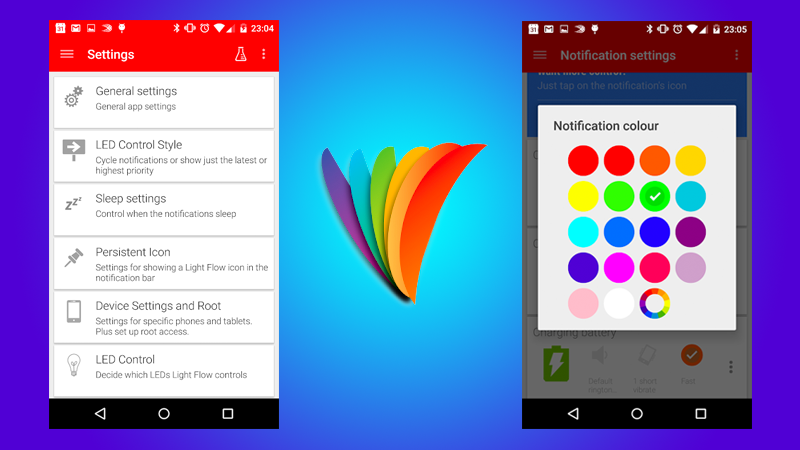 With the 3.50 update, Light Flow is now ready for Android 5.0. It should run properly, and thanks to a visual refresh, it should look right at home as well. While certain manufacturers are removing LED flashes from high-end smartphones (we're looking at you, Sony) Samsung is improving theirs. 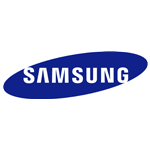 In a lengthy blog post on Samsung Tomorrow, the South Korean company posted technical specifications and photos on five new OEM flash modules, some of which use new techniques for brighter and wider flashes. 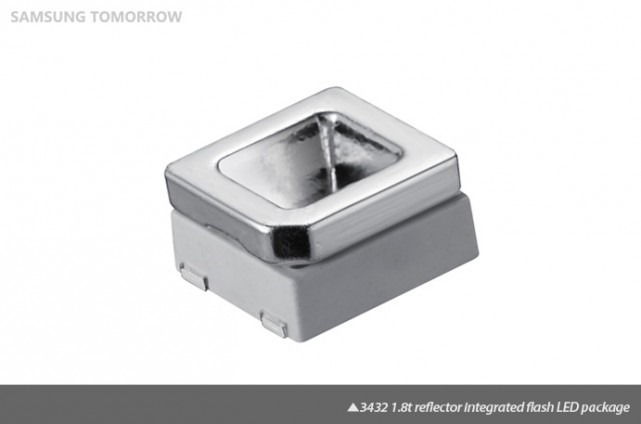 Of the latest LED mobile offerings, Samsung’s new reflector-integrated flash LED ─ the 3432 1.8t (FH341A) delivers over 165 lux at 1A and a minimum CRI (Color Rendering Index) of 80, assuring quality photos in daylight and at night.